Coke vs. Pepsi ~ that sort of thing. 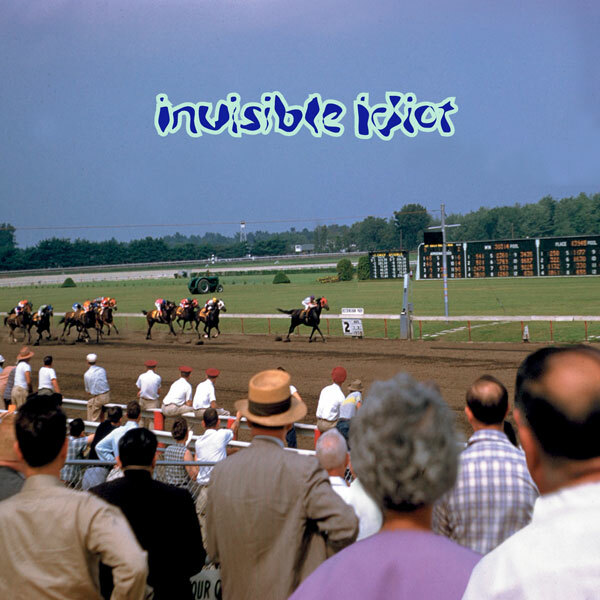 Invisible Idiot is actually the original Margaret Explosion and this is the first cd. It was recorded and released while a new Margaret Explosion lineup was performing around town. 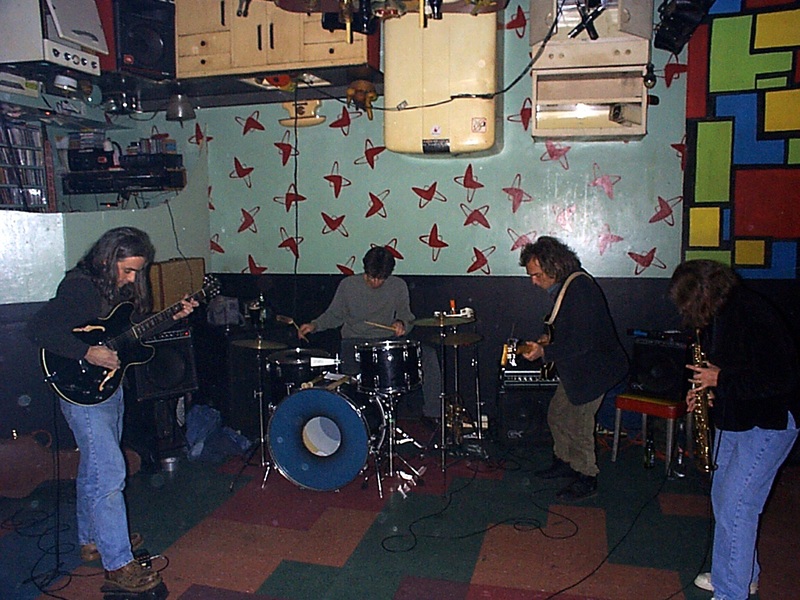 Margaret Explosion playing at Bug Jar Happy Hour in 1998. Jack Schaefer on guitar, Paul Dodd on drums. Pete LaBonne on bas guitar and Peggi Fournier on soprano sax.